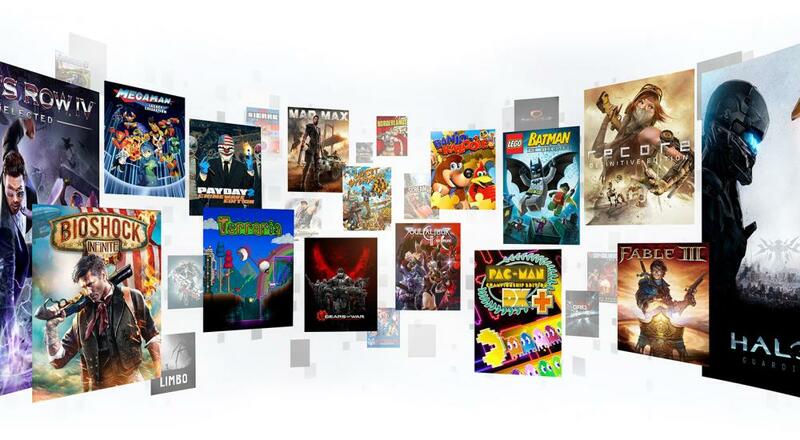 The way Xbox Game Pass works is that for a monthly subscription fee ($9.99) you are free to download/play any of the titles available via the program. If you let your subscription expire, you will no longer be able to play the games (unless you already own them, that is) until you renew your subscription. You find out more on the official site, which also includes a list of all title available (there's also this hand searchable list on Eurogamer). Here are all the co-op titles currently being offered via Xbox Game Pass. We'll do our best to update this list as more titles are added. Page created in 0.5962 seconds.